Open Saturdays, Sundays and Summer Holidays, from 1 to 4 p.m. ADMISSION IS FREE, but donations are always appreciated! 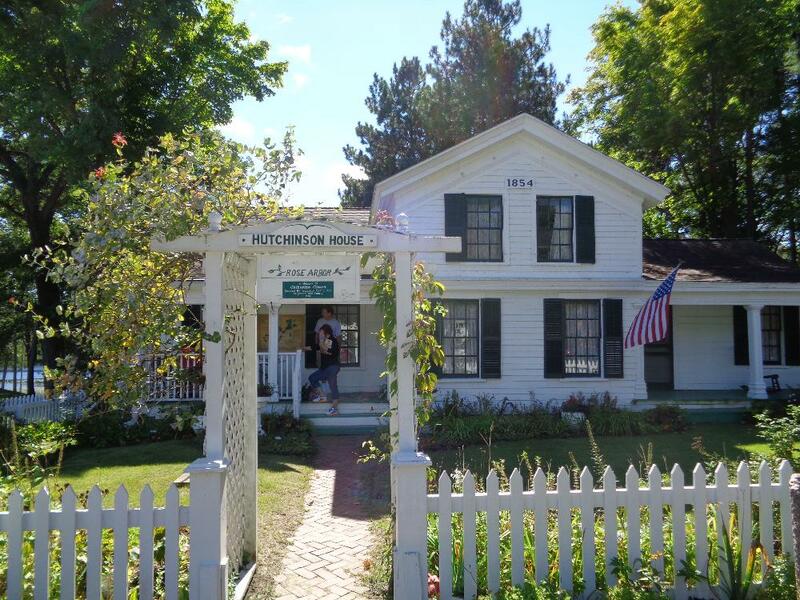 The Hutchinson House, built in 1854 in Waupaca, is a well-preserved example of New-England-style architecture. The one-and-half story farmhouse was originally built on the corner of West Fulton and Franklin Streets by Chester and Susannah Hutchinson. The home was moved to South Park in 1956. The Hutchinson House is filled with vintage furniture and artifacts from the Victorian era, along with numerous objects from Waupaca's early settlers. 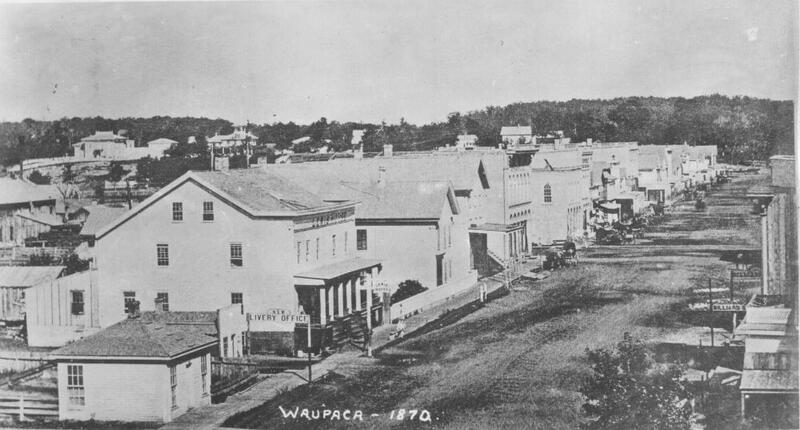 The Waupaca Historical Society opened the home as a Museum in 1957 as part of Waupaca's Centennial celebration. 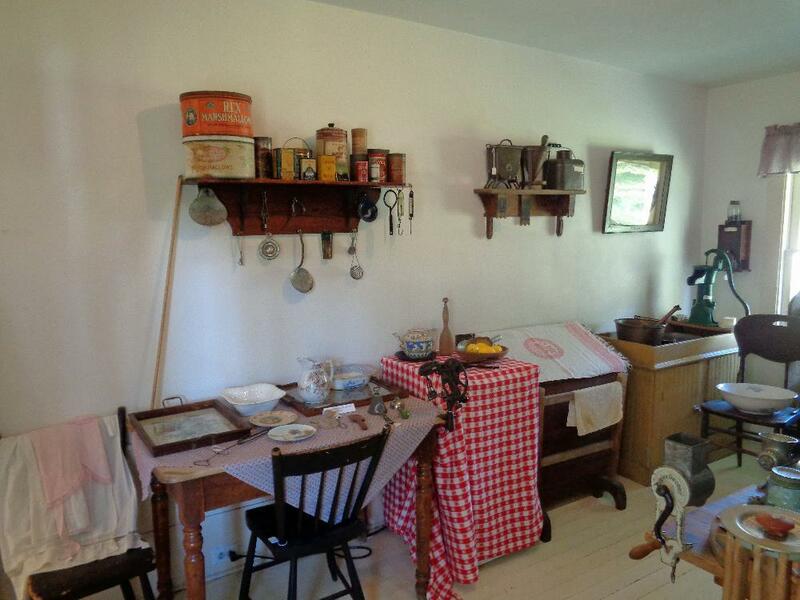 Tours of the Hutchinson House Museum take visitors into the Victorian home and its impressive display of household furnishings, clothing, glassware and textiles, with many of the artifacts having ties to early settlers of Waupaca County. The Hutchinson House welcomes visitors of all ages. Children ages 5 to 12 have the option to participate in activities such as a photo scavenger hunt for artifacts and/or making button spinner toys. SPECIAL NOTE: If you would like to schedule a group or family tour of the Hutchinson House Museum, please call 715-256-9980. 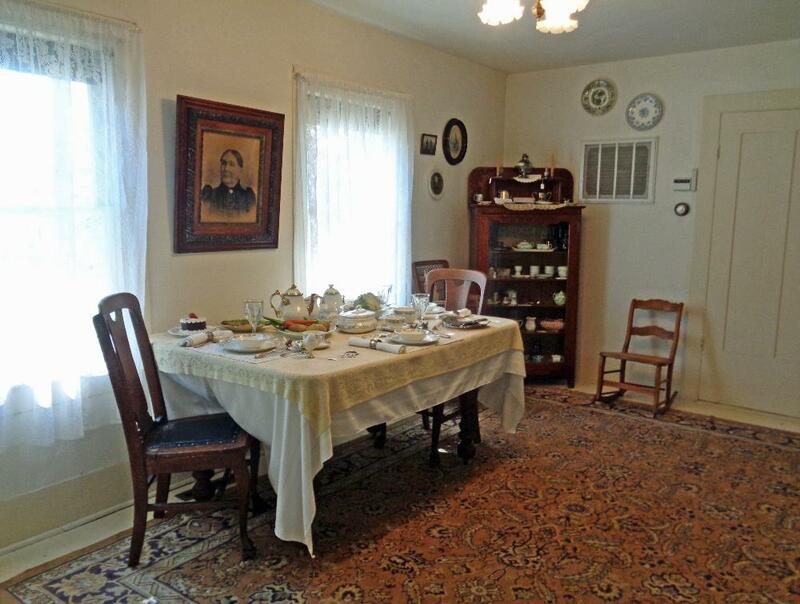 Tours of the Hutchinson House Museum are offered from from Memorial Day through Labor Day. The museum offers tours for the 4th grade classes from the Waupaca Learning Center on weekdays in late September. 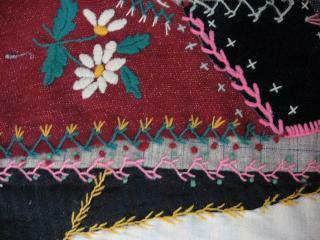 The collections at the Waupaca Historical Society include many handmade objects, including this beautifully hand-stitched patchwork quilt. Many period artifacts are on display at the Hutchinson House.